The Magic Ferret is screening on The Shortest Day Festival at over 91 venues all across Canada on Dec 19, 20 and 21st. 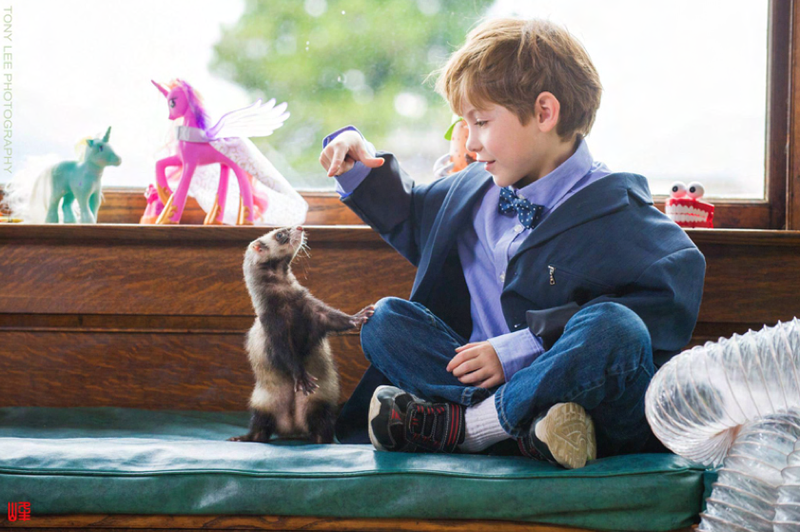 The short film stars the 2015 Critic’s Choice Award winner Jacob Tremblay (Room, The Last Man On Earth) and features an original music score by Åström. It has now screened at over 50 festivals around the world and won several awards, including the Platinum Remi Award at Houston Worldfest. Breaking Glass Pictures has released their latest thriller RIDDLE ROOM, that features an original score by Åström, on iTunes, VOD, and DVD. Directed by Bryan Binder, Riddle Room stars Erika Hoveland, Tiren Jhames, Marisa Ruby, Daniel Usaj, Peter Carey, and Ava Manson.